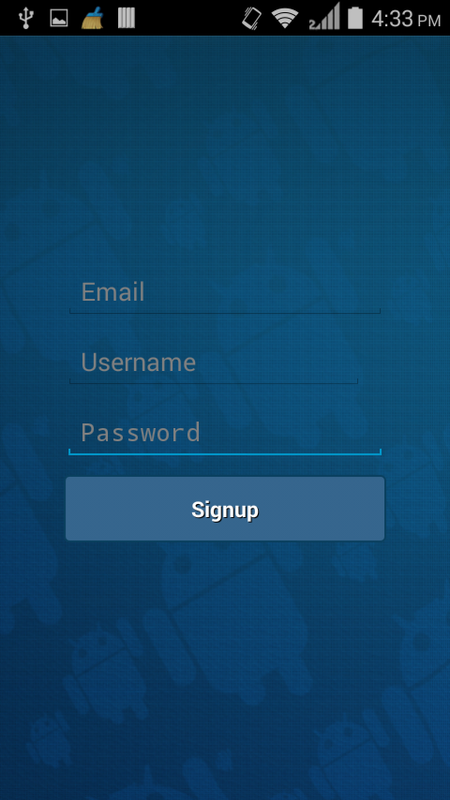 Our android membership system is basically based on PARSE. It is the service for providing the backend to the application just like Google App Engine. This module has sign in, sign up ,forget password and logout components. As far as login is concern it is a two way process i.e. request goes from client to server with unique credentials and corresponding response comes up from server. 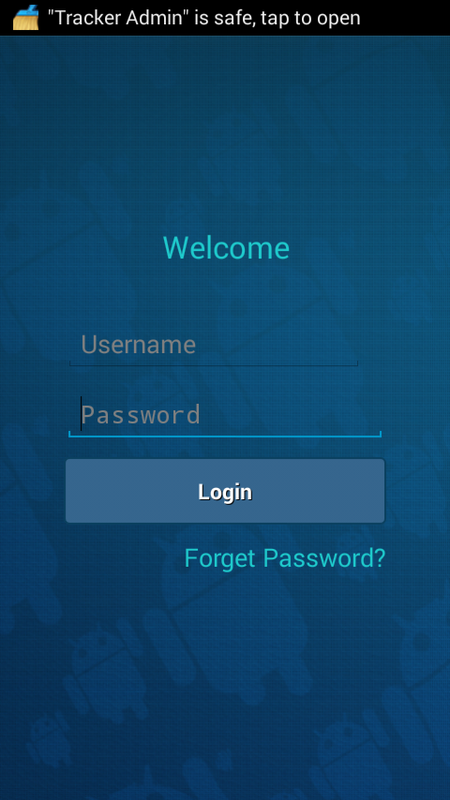 Here our client side is Android App and server part is served by PARSE. 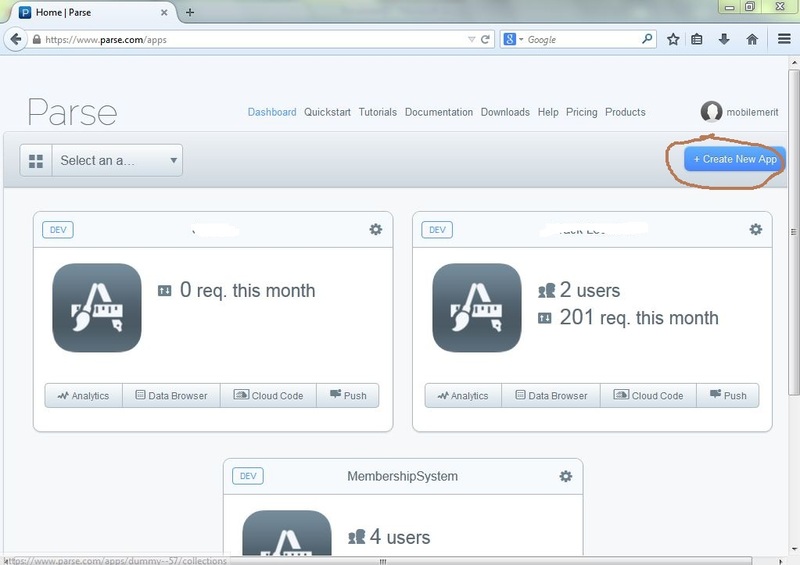 For setting up the Membership module first we need to sign up for parse and set up the dashboard there. First of all go here and complete the sign up process. 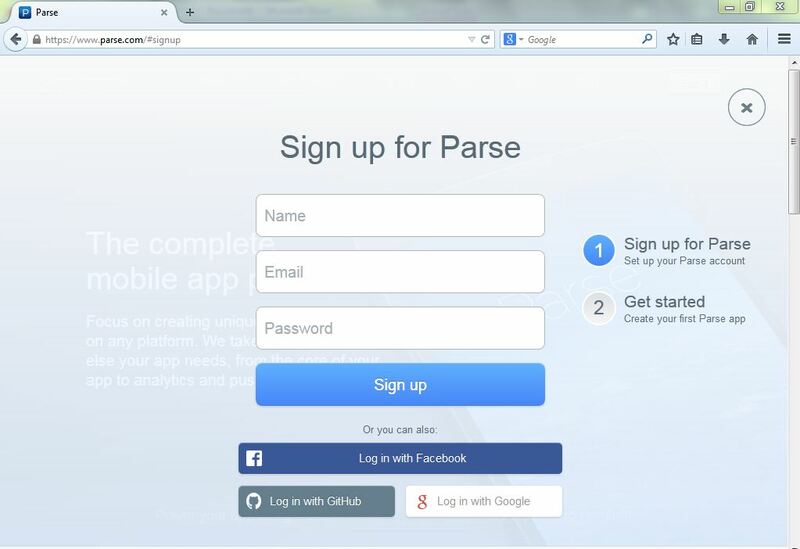 After signing up to PARSE access your dashboard. If you have not use parse before, then you will see screen like this but with blank main area. 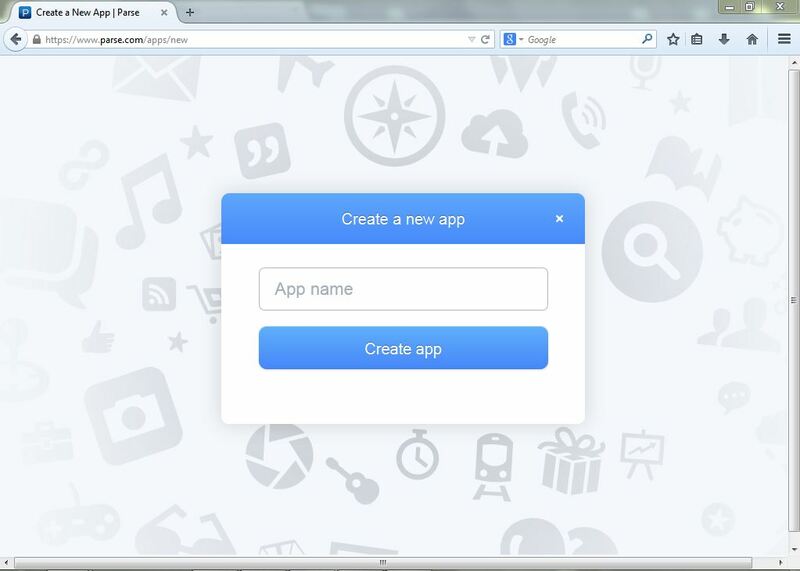 In the top right you can see “Create New App” click on that. And Enter your app name. 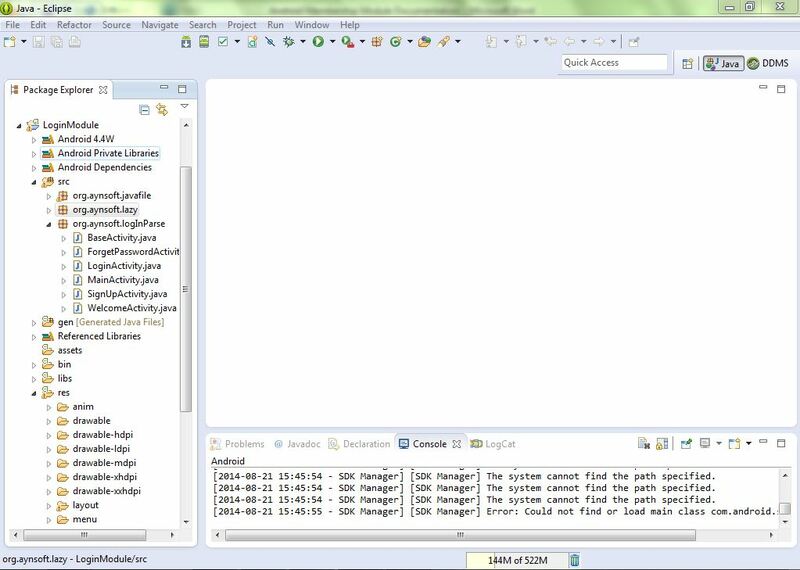 After when you will press “Create App” .You can see a window with lot of access key mention on it. 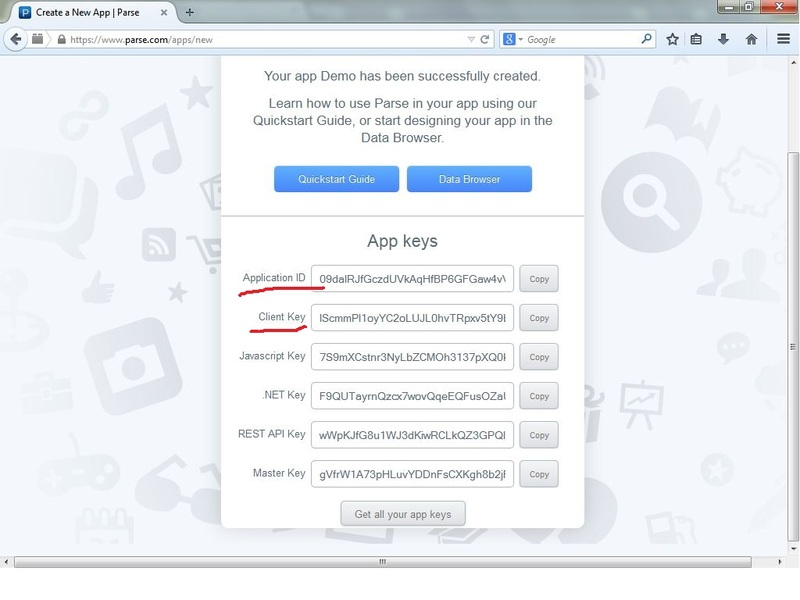 Now copy your “Application ID” and “Client Key” these are important as it will be used in Android App for granting the permissions. Now that is all for setting up the PARSE. Import the unzipped module code in to Eclipse. Now You can embed your functionality with this module…. Here are some screen shots of the app….